Home/Prohormones/PCT/Post cycle therapy – What do you need after prohormone cycles? You know what really grinds my gears? When guys drop hundreds of dollars on a prohormone or AAS cycle and try to cheap skate their way through their post cycle therapy. I really don’t get it. Hundreds of dollars are spent to make gainz in the gym, but by half assing your post cycle therapy you never fully reboot your natural testosterone production. Because of this this your natural testosterone production is in the toilet and you lose a hefty percentage of the gainz you paid for because you have no testosterone to keep them. Essentially, you just wasted god knows how much money on your cycle, money on food, money on supplements, and one other thing you’ll never get back. TIME. When erogenous testosterone is added to the body (via prohormones or AAS) that natural testosterone production was shut down. But how? We’ll start from the end of the loop. Testosterone is produced by the testes. Testosterone breaks down into its metabolites estrogen and DHT. Having estrogen in your system is what keeps your body from freaking out and producing even more testosterone. When large amounts of estrogen are present in the blood the hypothalamus is signaled to begin shutting down your natural testosterone production. The hypothalamus stops releasing, GnRH which is responsible for signaling the anterior pituitary to release LH and FSH which tells the testes to make testosterone. More testosterone equals more estrogen. More estrogen shuts off your natural testosterone production forcing you to rely on the erogenous testosterone you introduced into the loop unless you go through post cycle therapy. So what happens physiologically if you slow or shut down natural testosterone production? Can you now understand why it makes me angry that people fail to use post cycle therapy properly? There’s no excuse to either be cheap or ignorant when it comes to your health. If you put things into your body, understand how they work and what steps you need to make to return your body to equilibrium. You should begin your PCT regiment immediately after your pro-hormone or designer steroid cycle, it should begin the day after your last dosage of any anabolics. PCT regiments are typically 4-6 weeks depending on the type of compound being used, user, and type of PCT. Below is an example dosing outline for each of these research drugs. This outlining should be combined with the over the counter PCT for the best recovery. Only one SERM should be used during any given PCT unless you’re an advanced user coming off months of hormone use. Nolvadex is the most commonly used SERM, however Clomid has been shown in scientific literature to regulate hormones in ex-steroid users. 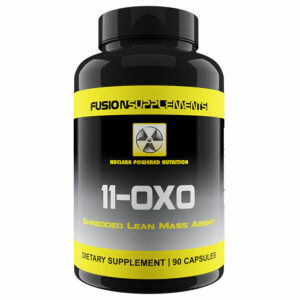 An OTC (Over The Counter) post cycle therapy regiment is simply that, a PCT that consists with strictly over the counter products that can be bought at major supplement outlets such as BodyBuilding.com. 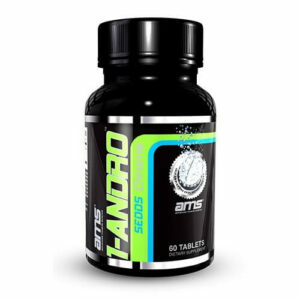 ATD ( 1-4-6 androstatriene-3-17-dione) is a supplement that gained huge exposure in numerous OTC PCT (over the counter post cycle therapy) products over the past several years. It is a suicidal inhibitor of the aromatase enzyme, meaning that once the drug has been discontinued enzyme levels slowly return to baseline. Suicidal inhibitors are often preferred because there is no “rebound” in estrogens after coming off. Formestane (4-Hydroxyandrost-4-ene-3,17-dione) is another suicidal inhibitor of the aromatase enzyme. It was originally studied as a pharmaceutical injection treatment for breast cancer but was pulled off the market in favor of other anti-estrogenic drugs. 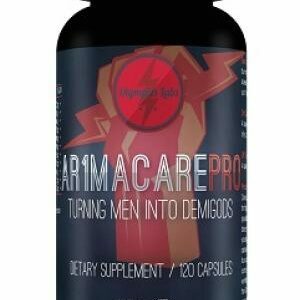 Formestane has been shown to reduce estrogen content within the body by 50%, so while not being as potent as some pharmaceuticals it does provide a nice reduction in levels. Arimistane (Androsta-3,5-diene-7,17-dione) is the newest anti-estrogenic compound on the market. It is a suicidal inhibitor like the others above but has a few distinct alterations. First, this compound is unable to convert to a steroidal metabolite. This means that it is very favorable during PCT (post cycle therapy) because HPTA suppression is impossible. 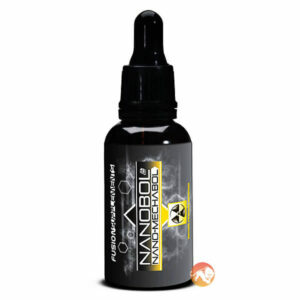 The 7-oxo that this compound has also makes it good at reducing the catabolic hormone cortisol, which spikes after coming off your cycle. D-Aspartic Acid (DAA). 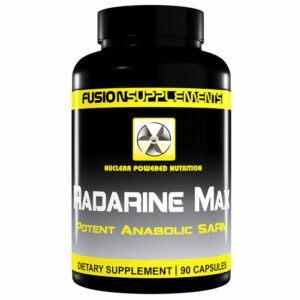 This is a compound recently discovered that has been shown in human studies to increase testosterone by 40%. 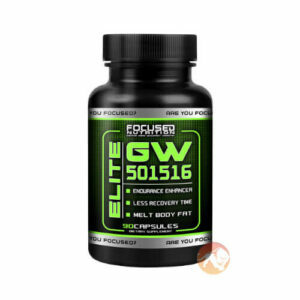 The cost is low and it works through increasing gonadotropin levels which are at their lowest following prohormone cycles.